Imagine if, during America’s Jim Crow era, a newspaper offered advertisers the option of placing ads only in copies that went to white readers. That’s basically what Facebook is doing nowadays. The ubiquitous social network not only allows advertisers to target users by their interests or background, it also gives advertisers the ability to exclude specific groups it calls “Ethnic Affinities.” Ads that exclude people based on race, gender and other sensitive factors are prohibited by U.S. federal law in housing and employment. Facebook’s business model is based on allowing advertisers to target specific groups — or, apparently to exclude specific groups — using huge reams of personal data the company has collected about its users. 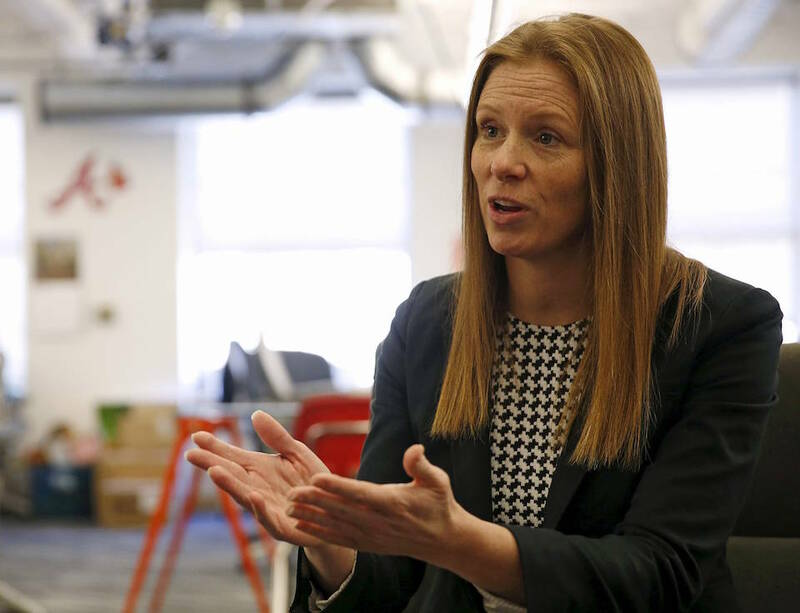 Facebook’s microtargeting is particularly helpful for advertisers looking to reach niche audiences, such as swing-state voters concerned about climate change. ProPublica recently offered a tool allowing users to see how Facebook is categorizing them. We found nearly 50,000 unique categories in which Facebook places its users. Facebook says its policies prohibit advertisers from using the targeting options for discrimination, harassment, disparagement or predatory advertising practices. He said Facebook began offering the “Ethnic Affinity” categories within the past two years as part of a “multicultural advertising” effort. Satterfield added that the “Ethnic Affinity” is not the same as race — which Facebook does not ask its members about. Facebook assigns members an “Ethnic Affinity” based on pages and posts they have liked or engaged with on Facebook. 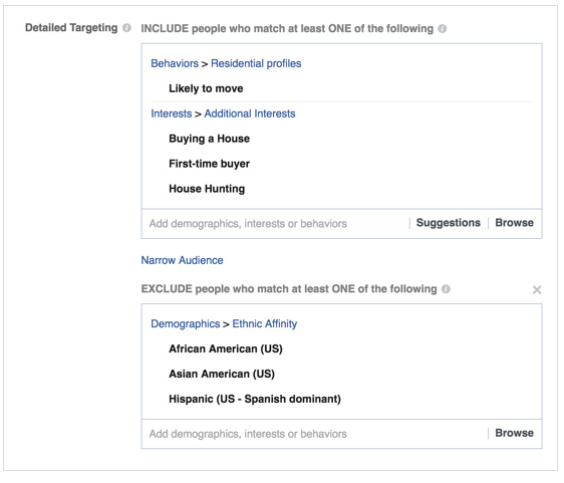 When we asked why “Ethnic Affinity” was included in the “Demographics” category of its ad-targeting tool if it’s not a representation of demographics, Facebook responded that it plans to move “Ethnic Affinity” to another section. The Times’ automated program also highlights ads that contain potentially discriminatory code words such as “near churches” or “close to a country club.” Humans then review those ads before they can be approved. Jespersen said the Times also rejects housing ads that contain photographs of too many white people. This story was reported and published by ProPublica, a Pulitzer Prize-winning investigative newsroom. Sign up for their newsletter. Facebook has often insisted that it is a technology company – not a media company. But an elite group directs content policy and makes editorial judgment calls. 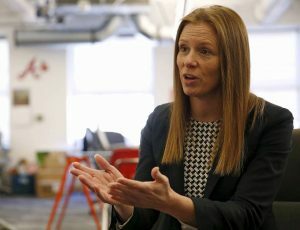 Facebook has long resisted calls to publicly detail its policies and practices on censoring postings, drawing criticism citing a lack of transparency and a lack of an appeals process. Meanwhile, some governments and anti-terror groups are pressuring the company to remove more posts.